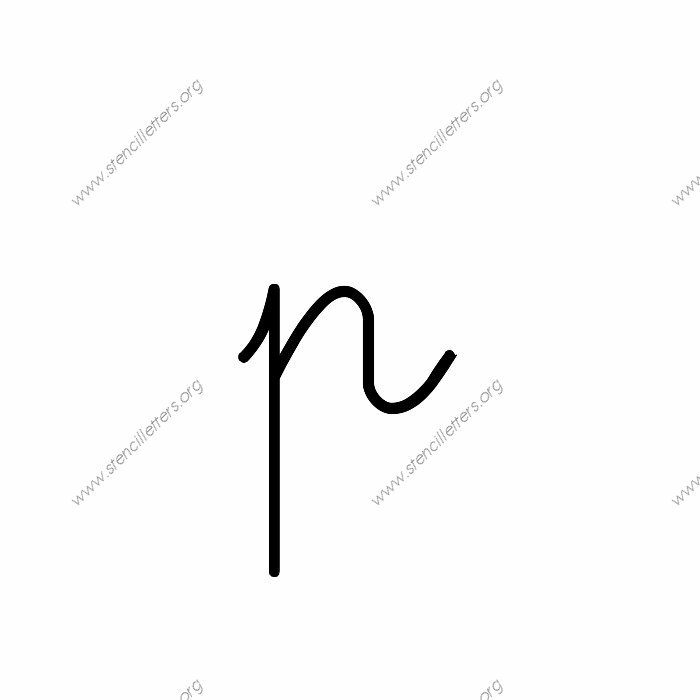 What is the difference between $\displaystyle \epsilon$ and $\displaystyle \varepsilon$, $\displaystyle \theta$ and $\displaystyle \vartheta$, $\displaystyle \pi$ and $\displaystyle \varpi$, $\displaystyle \rho$ and $\displaystyle \varrho$, as well as $\displaystyle \phi$ and $\displaystyle \varphi$? And I am asking about their use in math. Also, is Golden Ratio $\displaystyle \phi$ or $\displaystyle \varphi$? What do you mean what is the difference. They're just symbols. You can use them to express whatever you like... Although by convention, certain symbols are consistently used to express certain things.. Which I know you already know. Also, is Golden Ratio $\displaystyle \phi$ or $\displaystyle \varphi$? I think $\varphi$ is usually used. As far as I can glean from a quick wikipedia search, the second glyphs are cursive script and the first are print. If you want to know what the various different symbols are commonly used for, wikipedia also has a nice list. I've only ever seen $\varphi$ used for the golden ratio. Really? Can I express the area of a circle by $\displaystyle \varpi r^2$? Wait... So, ancient Greek people wrote pi as $\displaystyle \varpi$? Ancient Greek people? Most of the greek alphabet is still used in the modern greek language. But... Azzajazz said that $\displaystyle \pi$ is a print script. It's like the difference between a normal p and the cursive p shown below. A convenient list is on Microsoft word in the equation editor. @Monox, if you have Word, create an equation, then click on the list of symbols in the tool-bar. It categorises them nicely. Eg, Greek UpperCase, Lowecase, scripts, etc.